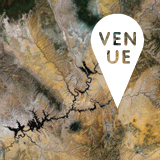 London’s Building Center hosted a daylong seminar at the end of May called London Yields: Getting Urban Agriculture off the Ground. 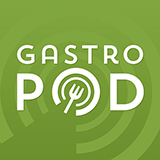 The speakers covered a lot of terrain—so, instead of a full recap of the event, the following list simply explores some of the broader ideas, responses, and questions about urban agriculture that stood out from the day’s presentations. Brearley’s presentation was an overview of DfL’s hundreds of urban regeneration and infrastructure improvement projects; these are, in themselves, interesting but, in aggregate, somewhat exhausting. However, as an office of the London Development Agency, working on behalf of the Mayor of London, Brearley was able to provide a fascinating insight into some of the current institutional priorities that need to be satisfied before urban agriculture can become a standard part of London public policy. 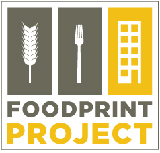 For example, DfL’s main interest in food production today is in terms of its “public engagement potential” and their primary stumbling block is how to measure the scalability of local initiatives. 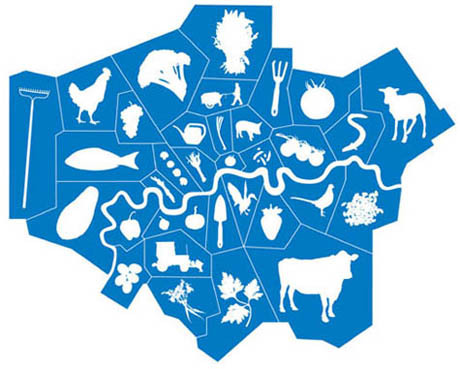 Any London-based urban agriculture projects hoping for a mayoral blessing, take note! 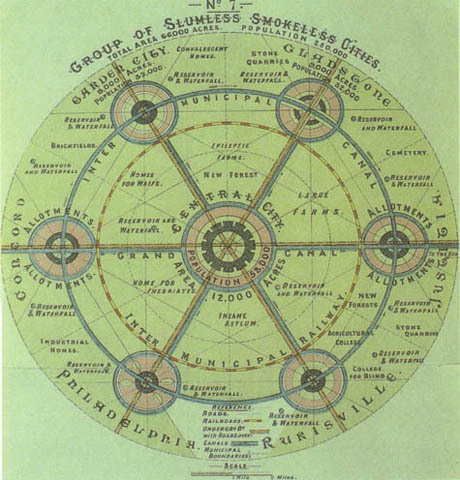 Ebenezer Howard’s original scheme for the Garden Cities of To-morrow shows a landscape reimagined in terms of food production and supply. As Carolyn Steel explains in her own book Hungry City, Howard’s plans relied on land reform that was never carried out, and the garden cities of today (Letchworth, Welwyn, etc.) are, as a result, little more than green dormitory suburbs. 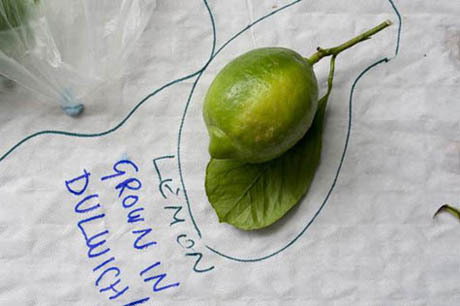 A lemon grown in Dulwich; photograph by Jonathan Gales (2008), © Bohn & Viljoen Architects. 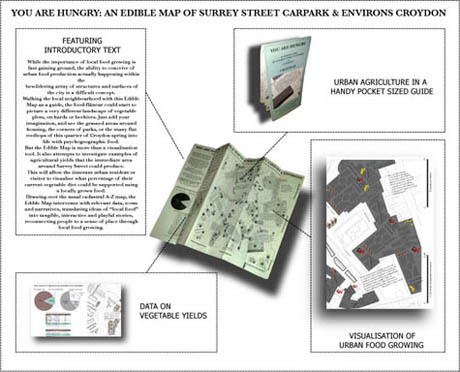 From Mikey Tomkins’s series of Edible Maps, this guide represents the area around Surrey Street car park, site of Croydon Roof Divercity, in terms of inventory and potential yield.